The two cardinal elements of any clinical criteria for vascular dementia are the definition of the cognitive syndrome (42) and the definition of the cause. (!. !d 43) All clinical criteria are consensus criteria, derived neither from prospective community-based studies on vascular factors affecting the cognition, nor on detailed natural histories/2 30,4O,4!> All these criteria are based on the concept of ischaemic infarcts. They are designed to have high specificity, but have been poorly validated. (4 44.) 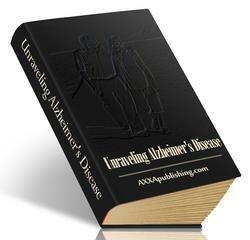 An important consequence of the different definitions of the dementia syndrome,(942) and the vascular cause,(! 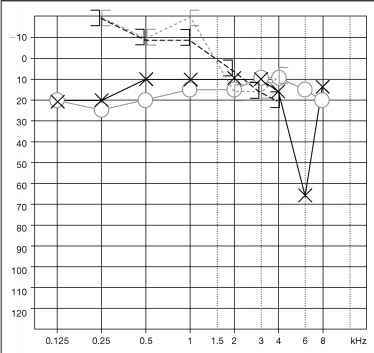 l:!.,) is that the different diagnostic criteria identify different populations. The DSM-IV definition of vascular dementia (Table !) requires focal neurological signs and symptoms or laboratory evidence of focal neurological damage clinically judged to be related to the disturbance. (34) The course is specified by sudden cognitive and functional losses. 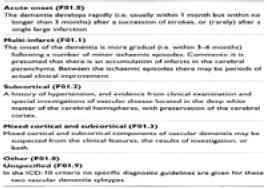 The DSM-IV criteria do not detail brain imaging requirements. The DSM-IV definition of vascular dementia is reasonably broad and lacks detailed clinical and radiological guidelines. The NINDS-AIREN research criteria for vascular dementia(30) include a dementia syndrome, cerebrovascular disease, and a relationship between these ( Table 4). Cerebrovascular disease is defined by the presence of focal neurological lesions and brain imaging evidence of ischaemic changes in the brain. A relationship between dementia and cerebrovascular disorder is inferred from the onset of dementia within 3 months following a recognized stroke, or on abrupt deterioration in cognitive functions, or fluctuating stepwise progression of cognitive deficits. The criteria include a list of features consistent with the diagnosis, as well as a list of features that make the diagnosis uncertain or unlikely. Also, different levels of certainty of the clinical diagnosis (probable, possible, definite) are included. The NINDS-AIREN criteria recognize heterogeneity(45) of the syndrome and variability of the clinical course in vascular dementia, and highlight detection of ischaemic lesions and a relationship between lesion and cognition, as well as stroke and dementia onset.